A group of new Survivors attempt to "reverse the curse" of bad past game decisions. Also, one castaway will be the first to visit Ghost Island, and panic sets in at the first tribal council of the season. A surprising tribe swap shakes up the game and one castaway sets their sights on one of their own. Castaways get physical during a classic water challenge, and a pair of castaways on the outs tries to shake things up. One castaway attempts to rekindle relationships after duping their tribe. Another surprising tribe swap could mean a fresh start for some castaways. Castaways burn their tribe's flag in an attempt to reverse the curse. The merge threatens to increase the tension between two ongoing rivals. A classic SURVIVOR eating challenge is back, and individual immunity is on the line. A determined castaway goes on a mission to break up a power alliance. Two people will be voted out in an all-new surprise twist. Also, one player works hard to deceive his tribemates into thinking he has an idol. A visit from loved ones hits the spot for castaways at the reward challenge, and castaways must bond together to break up a power couple. After a tough immunity challenge, one castaway will earn a 1 in 6 shot at the million dollar prize. Castaways try to navigate their way to immunity when facing the biggest maze in the history for the game. 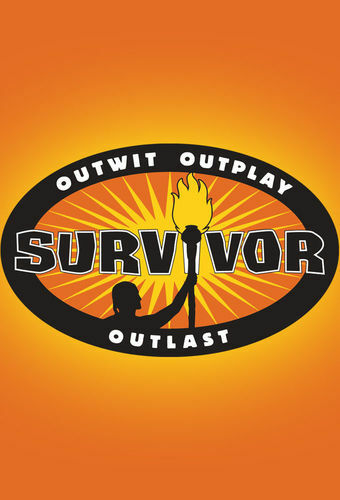 Also, a fire-making challenge could change one person's fate in the game, and, after 39 days, one castaway will take home the $1 million dollar prize and title of sole Survivor. The castaways reunite to discuss the season.